P1150981, originally uploaded by owletmama. 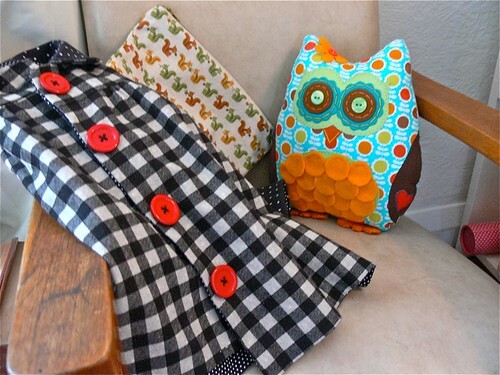 Blessed with a talented grandmother and friend... Lucky little owlet. I love those b&w checks!